The Boston Marathon is one of the running community's defining events. The beloved race is steeped in history and tradition. As you run those storied streets, you can sense the ghosts of runners past just as surely as you feel the cheers of runners future. It's a magical, mythical experience that brings together running's elites and mere mortals like you and I. 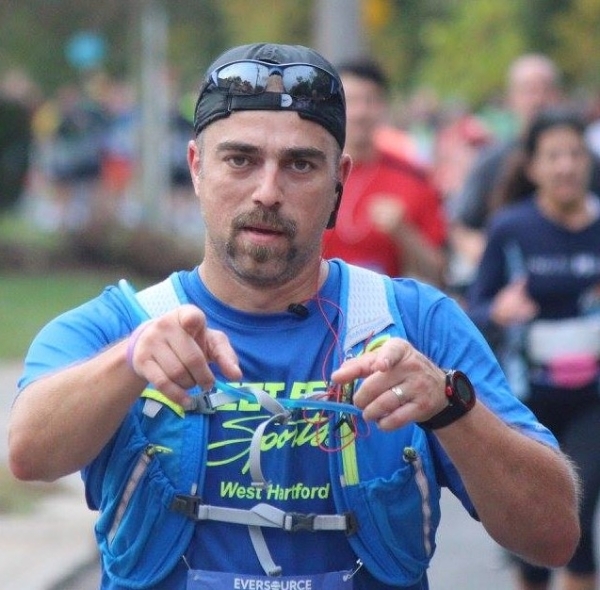 For nearly 26 miles, there is a continuous ribbon of runners connecting Hopkinton to the heart of Boston. Like an intricate tapestry, each runner represents a thread with its own story. When those threads are woven together, an even greater, more beautiful story is told. One need only to look at the bonds of friendship and family formed between running partners. In 2013 that tapestry was ripped into many pieces as two bombs exploded near the finish line. What was meant to inflict fear and injury and tear our community apart only served to strengthen and further connect us. 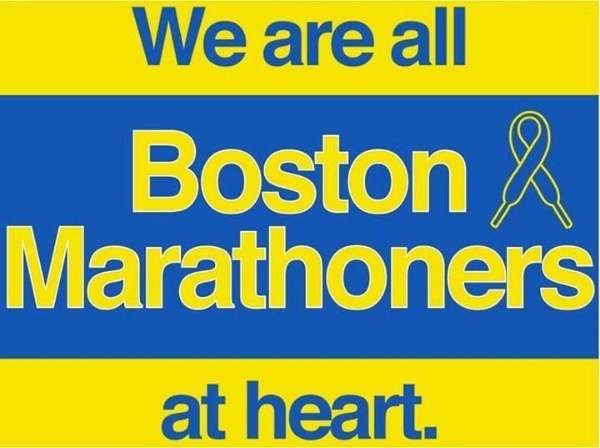 Bystanders used their own jackets and belts to make tourniquets, medical personnel ran towards the explosion sites to help the injured despite the continued threat of danger, while athletes, depleted after running 26.2 miles, raced towards area hospitals to donate blood. Bostonians opened their houses up to strangers. As former-staffer Schuyler Schuster so eloquently said, "One act of violence was met with a thousand acts of compassion". I will never cease to be amazed by the compassion and perseverance of our running community. Runners are quick to give words of encouragement and pats-on-the-back when they pass someone struggling or stop their race to help someone who fell or is having a medical emergency. On any given weekend, there is at least one race raising funds for charity. In fact, runners raise over $1.5 Billion a year for charities. Spring is for speed. 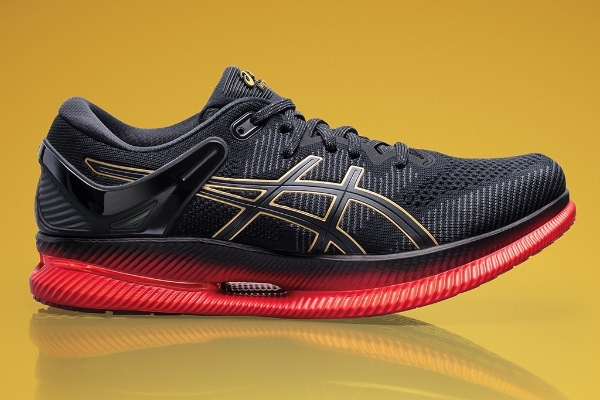 Get the training shoes, spikes and gear you need to outwork the competition on your way to the podium. 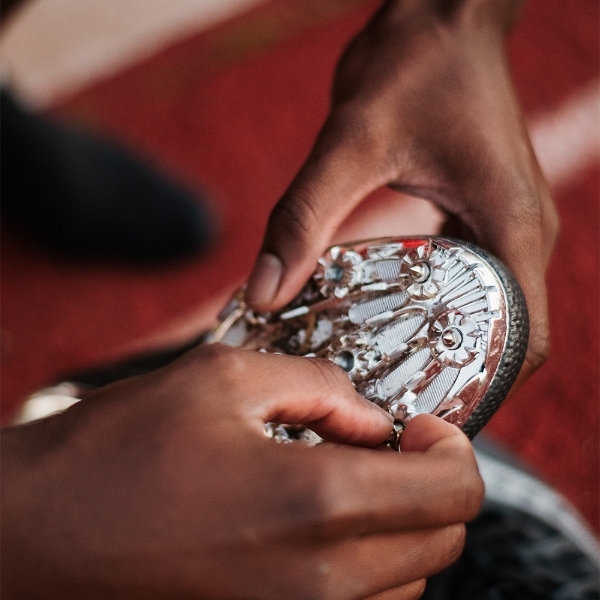 Your spikes are your most important piece of gear. Make sure you get the right ones. 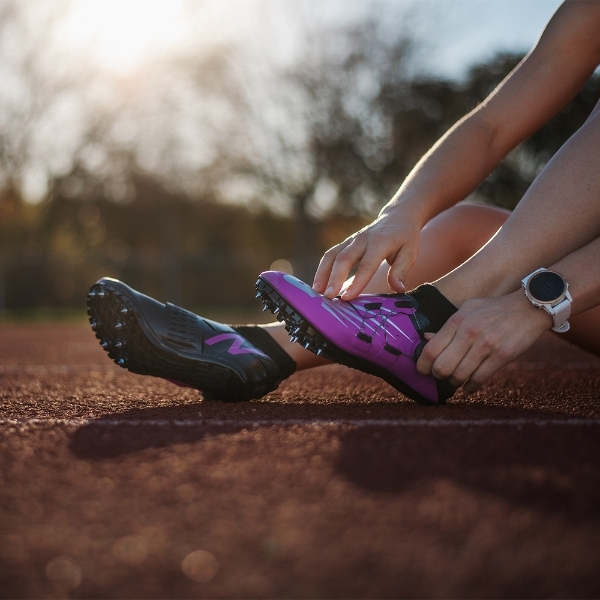 From sprint spikes to high jump boots, the shoes you pick can give you the push you need to compete your best. 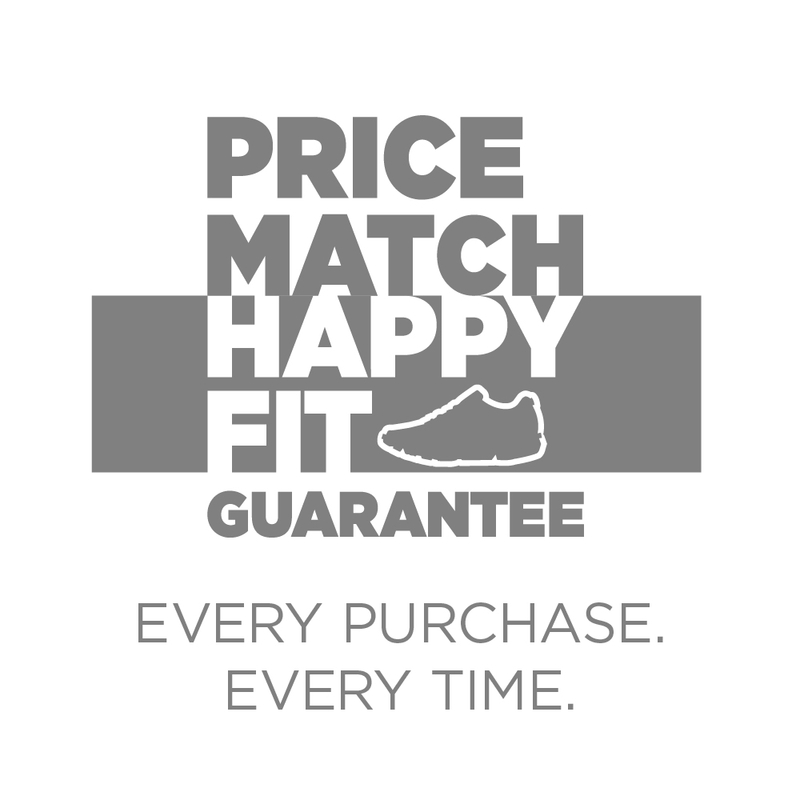 Plus, all track spikes are always 20% off in-store! 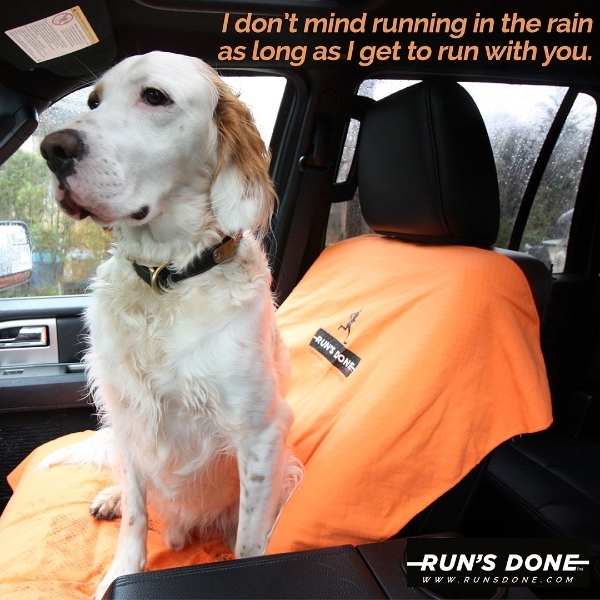 Just in time for "mud season" - ingenius car seat covers from Run's Done. 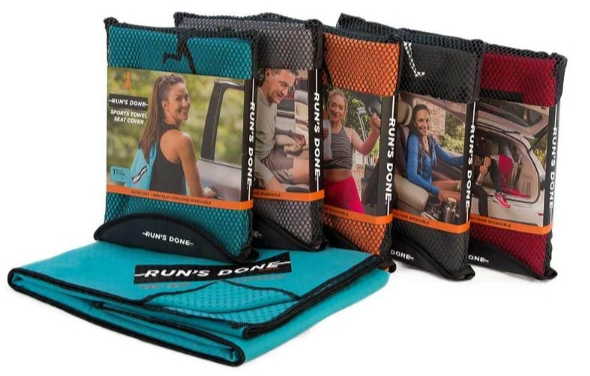 Unlike ordinary towels or blankets, these quick-dry microfiber suede covers feature non-slip dots on the back to hold it firmly in place. The moisture-wicking, anti-microbial fabric is soft, comfortable and keeps perspiration and odor at bay. Machine washable. 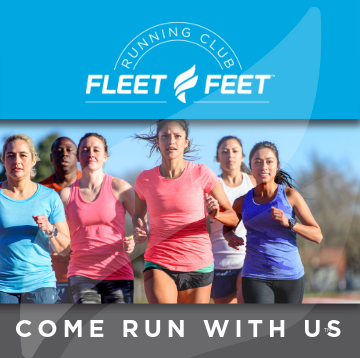 Join us every Wednesday evening (6:30pm) and Saturday morning (8:30am) for free group runs from the store. 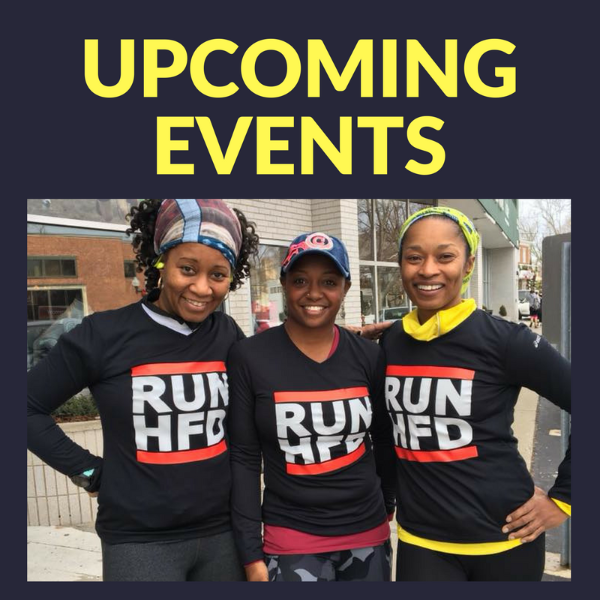 Wed runs are 3-5 miles; Sat runs feature two routes (4-6 miles & 7-10 miles). Injured? Don't know whether you can run/play sports or if you should really see a doctor? 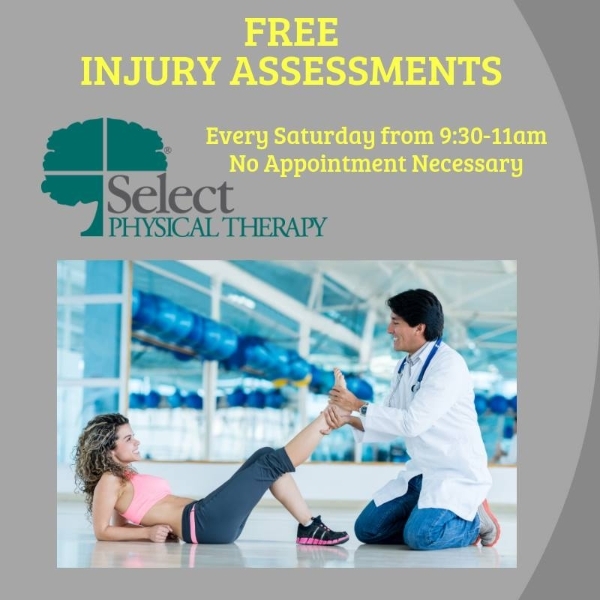 Select Physical Therapy hosts FREE injury assessments every Saturday. No RSVP necessary. 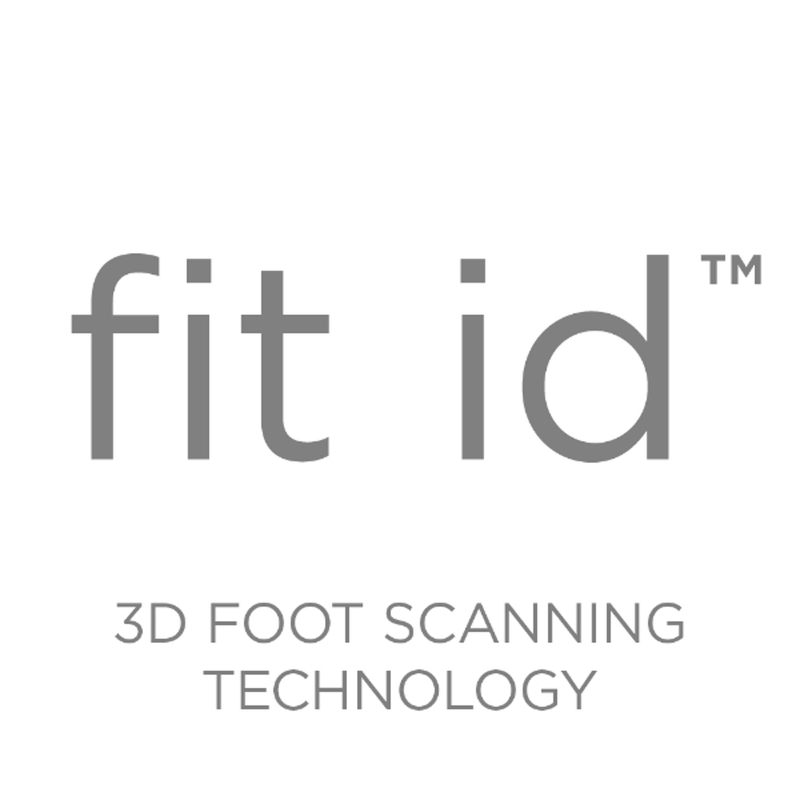 Can't make it on Saturday, call 1-877-MOBL-MED to schedule a free assessment at your convenience. 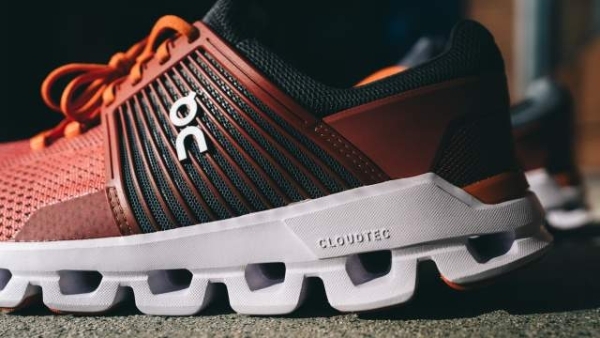 The MetaRide is a game-changing shoe that features a rockered sole, stiff forefoot and altered center of mass resulting in improved efficiency so runners expend less energy, especially during long runs. 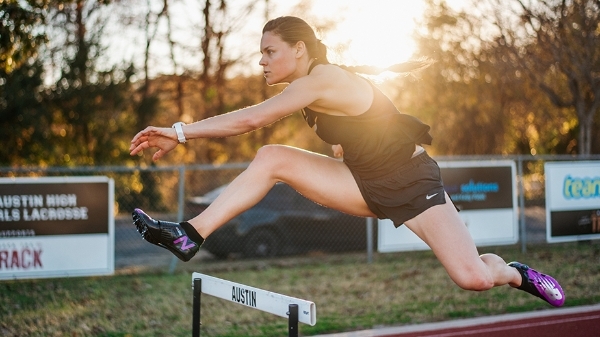 Join Altra Founder Golden Harper for an informative clinic on the science of running. Learn how to run better and keep injuries at bay. 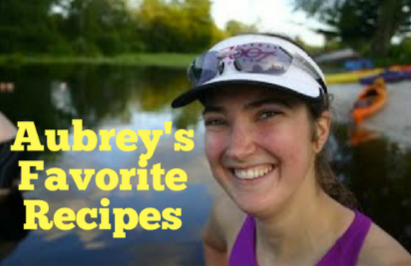 There will be awesome raffle prizes (including a pair of Altra shoes!) open to all who RSVP. Join us for an amped-up group run at Winding Trails in Farmington. 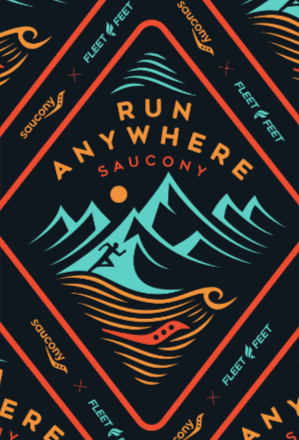 Open to beginners and veteran trail runners - we'll provide off-road running tips and Saucony will demo trail running shoes. 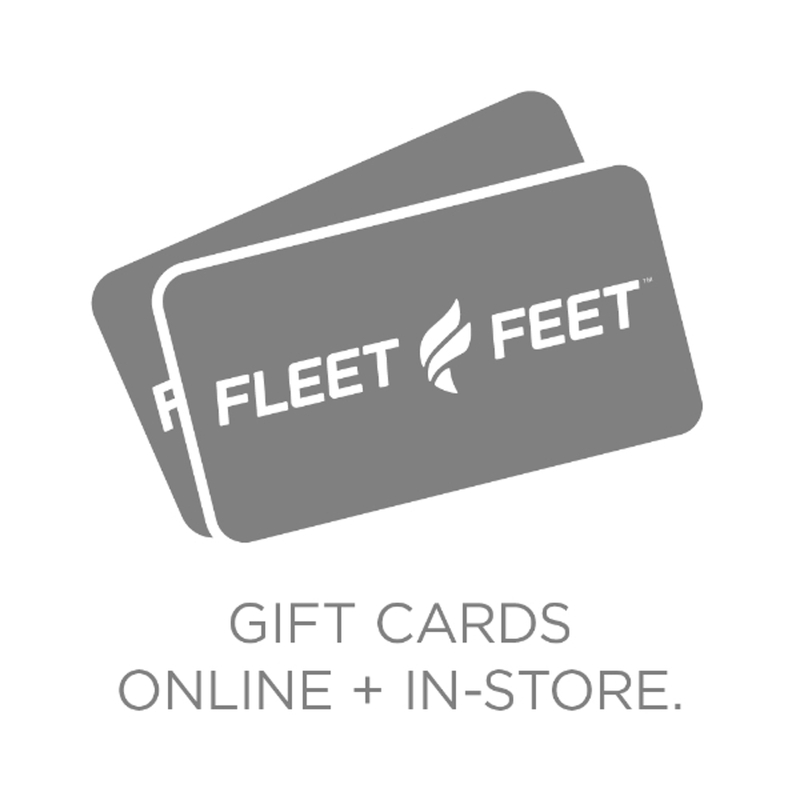 We’ll cap things off with a celebration and refreshments—and a chance to win a prize or two! Plus, the first 30 people to register HERE, get a cool Run Anywhere Gaiter! 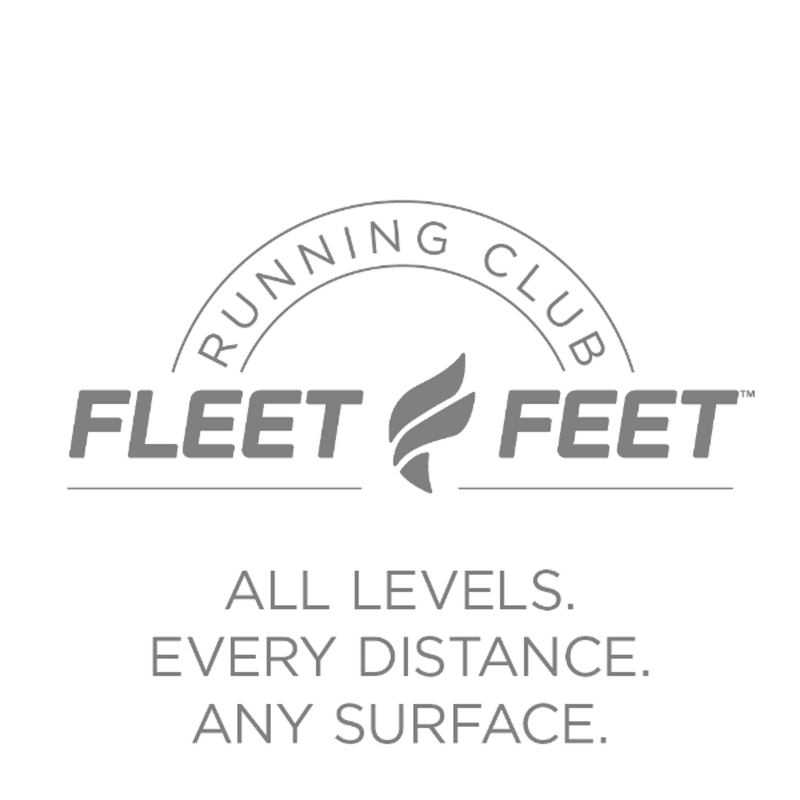 There's an awesome new sweepstakes prize on the Fleet Feet Rewards App: TransRockies Run (aka Summer Camp for Big Kids!). 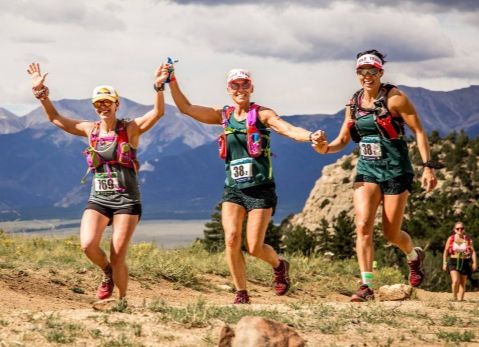 The prize includes flight to and from race, lodging the night before and after the race and entry into the 6-day race with tent lodging, daily luggage service, hot showers, unlimited beer and Gu products. Pretty much the most luxious 6 day point-to-point trail race you could ever do! Or maybe a fresh new running outfit for Spring is more your style. That sweepstakes ends April 3. 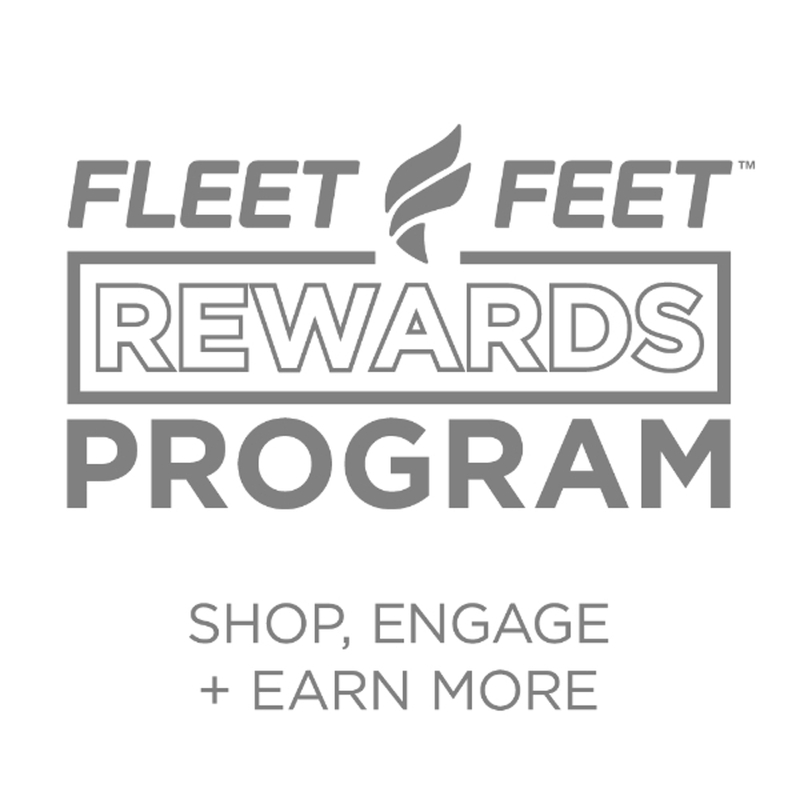 Download the free app to start earning miles and awesome prizes today!